A total overhaul of the phone-scale interface for Lightroom mobile's incredibly deep editing capabilities. This work was a part of a comprehensive effort underway to modernize and simplify Lightroom applications across the desktop, web, and mobile. Photoshop Fix is a mobile photo editing app with a focus on retouching and enhancing images. The app features incredibly fast and effective spot-healing as well as a full range of light, color, and detail adjustments including the (in)famous Face Aware warp mesh tooling. 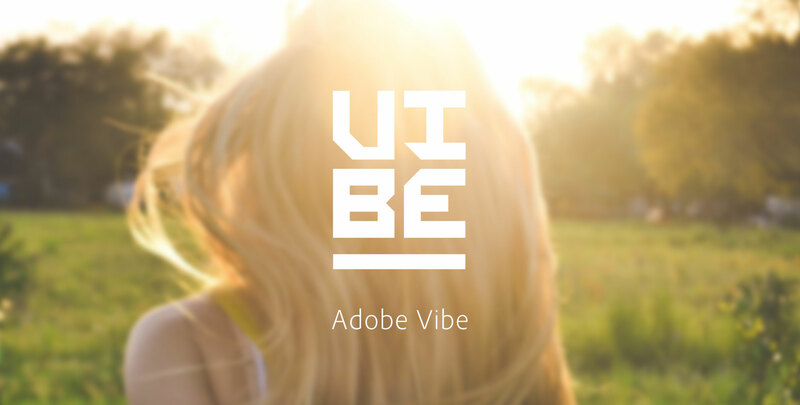 Vibe is an iOS app designed to help users create tightly-produced short movies from the images and videos on their mobile devices. Vibe is built around intelligent algorithms which automate the intricately complex and time-consuming task of synchronizing edits to the rhythm and intensity of a soundtrack. The UX is aimed at making quick work of creating and sharing the piece, focussing on providing simple controls for just the essential attributes. Research, design, and experience explorations investigating the future of Adobe's photography products. This comprised end-to-end customer experience strategy defining a technology ecosystem and experience design across applications and services. The work is ongoing and has heavily influenced a redesign of Lightroom and Photoshop on mobile platforms as well as an extended ecosystem of photography tools.